The British parliament is widely expected to vote against May’s deal on Tuesday, opening up outcomes ranging from a disorderly divorce to reversing Brexit. Allies claim that German Chancellor Angela Merkel has offered May last-minute help after saying the European Union could grant extra concessions if MPs reject her deal, the report said. The concessions include persuading Irish Prime Minister Leo Varadkar to agree to an end date to the so-called Irish backstop, the report added. The EU has told May that it stood by commitments to find ways to avoid triggering the Irish backstop, an insurance policy to avoid the return of a hard border in Ireland, in their Brexit deal and that this pledge had legal weight. Earlier this month, May spoke with European Commission President Jean-Claude Juncker to secure concessions from Brussels to help get her Brexit deal through parliament. She has also spoken to Germany’s Angela Merkel twice in recent weeks. 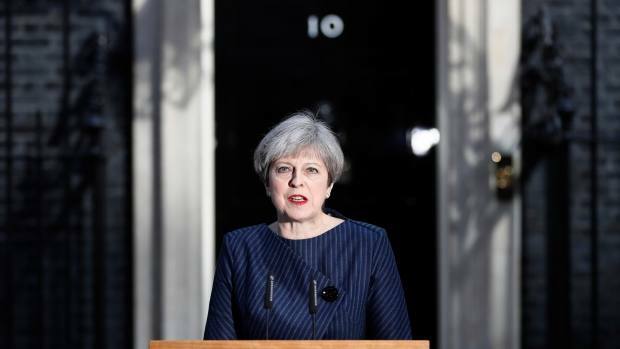 May’s office said at that time the prime minister was speaking to several European leaders to secure further reassurances ahead of the vote.